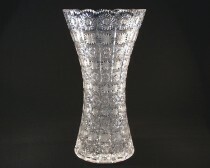 Tom Crystal Bohemia VASE 80119/35003/355 35,5 cm. 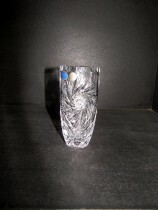 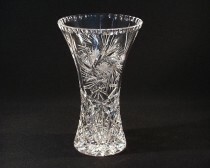 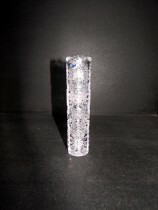 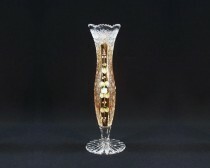 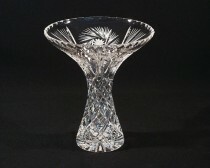 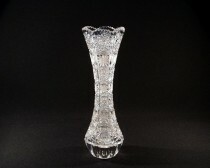 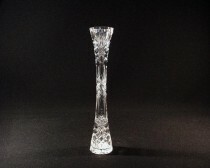 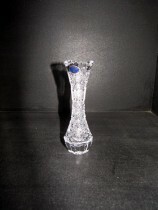 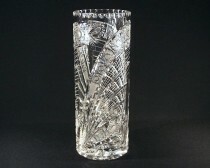 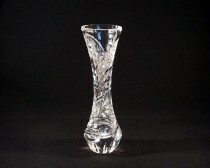 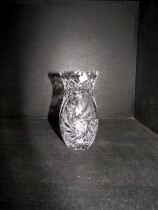 Tom Crystal Bohemia VASE CRYSTAL 80756/51111/205 20,5cm. 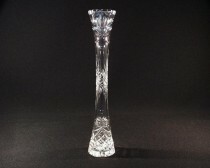 Tom Crystal Bohemia VASE 82024/57113/305 30,5cm. 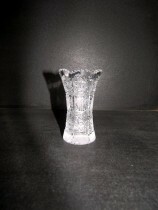 Tom Crystal Bohemia VASE 88350/26008/250 25cm. 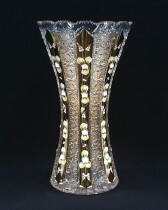 Tom Crystal Bohemia VASE 88350/57001/280 28cm. 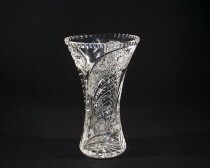 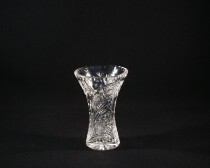 Tom Crystal Bohemia Vase 88383/57015/205 20,5cm. 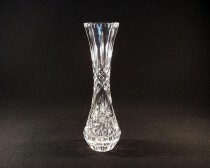 Tom Crystal Bohemia VASE 80029/26008/126 12,6cm. 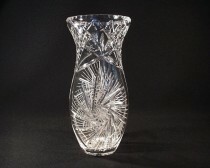 Tom Crystal Bohemia VASE 80108/26008/205 20,5cm. 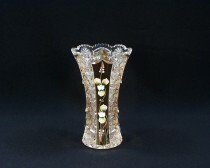 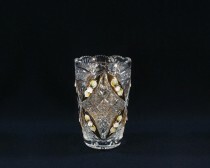 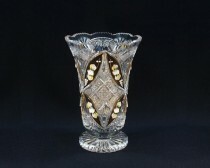 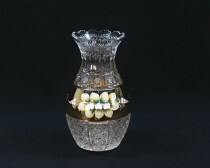 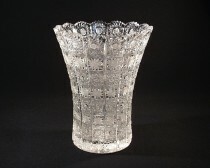 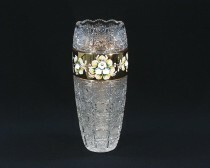 Tom Crystal Bohemia VASE 80108/57001/185 18cm. 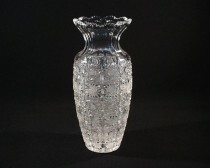 Sklo Bohemia VASE 88382/26008/155 15.5cm. 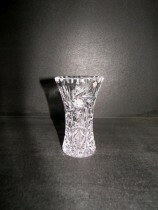 Tom Crystal Bohemia VASE 80029/57001/126 12,6cm. 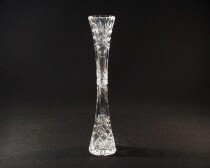 Tom Crystal Bohemia VASE CUT GLASS 80029/35003/155 15,5cm. 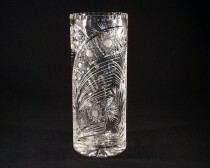 Tom Crystal Bohemia VASE CUT GLASS 80029/57001/410 41cm. 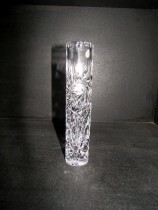 Tom Crystal Bohemia VASE CUT GLASS 80029/57113/410 41cm.